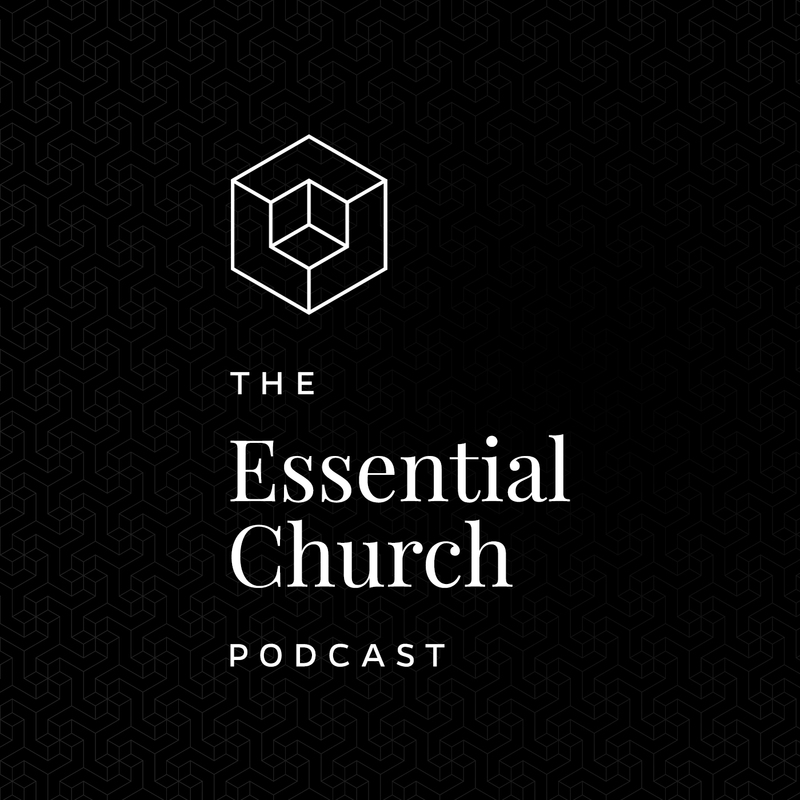 In this episode we sit down to talk about what qualifies and disqualifies a person for ministry. How do you know when it?s time to resign? What kinds of structure and culture do we need to have in our churches to keep them and those who lead them healthy over time?